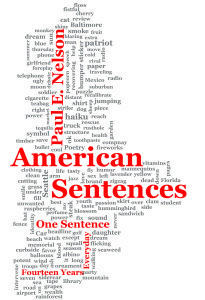 Paul Nelson is a poet & interviewer. 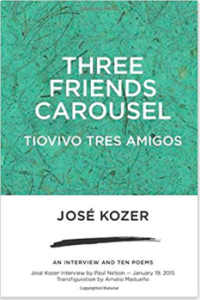 He founded SPLAB (Seattle Poetics LAB) & the Cascadia Poetry Festival. 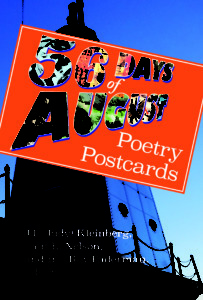 Since 1993, SPLAB has produced hundreds of poetry events & 600 hours of interview programming with legendary poets & whole systems activists including Allen Ginsberg, Michael McClure, Joanne Kyger, Robin Blaser, Diane di Prima, Daphne Marlatt, Nate Mackey, George Bowering, Barry McKinnon, José Kozer, Brenda Hillman & many others. 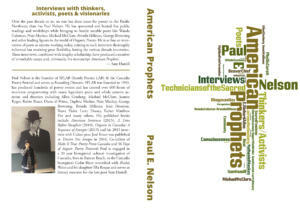 Paul’s books include American Prophets (interviews 1994-2012) (2018) American Sentences (2015) A Time Before Slaughter (2009) and Organic in Cascadia: A Sequence of Energies (2013). 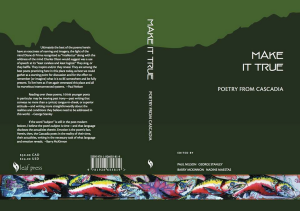 Co-Editor of Make It True: Poetry From Cascadia and 56 Days of August: Poetry Postcards, he’s presented poetry/poetics in London, Brussels, Nanaimo, Qinghai & Beijing, China, has had work translated into Spanish, Chinese & Portuguese & writes an American Sentence every day. 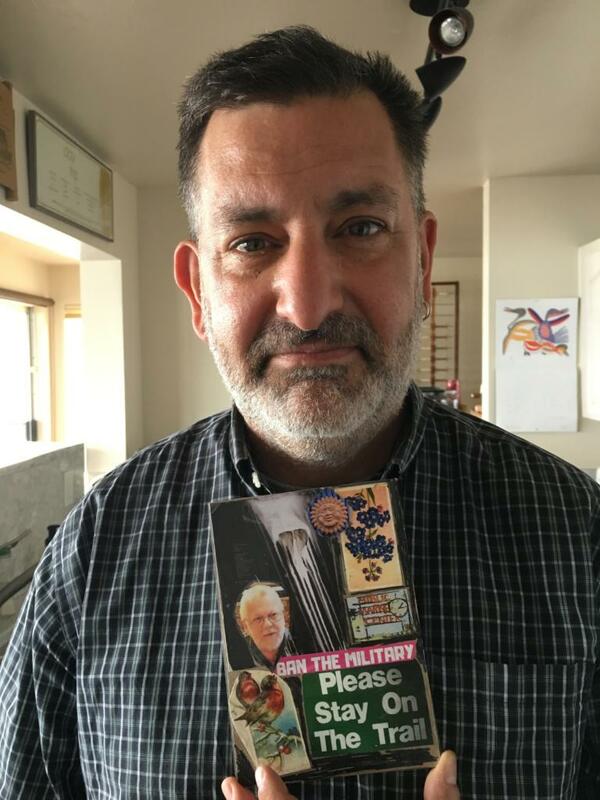 Awarded a residency at The Lake, from the Morris Graves Foundation in Loleta, CA, he’s published work in Golden Handcuffs Review, Zen Monster, Hambone, and elsewhere. 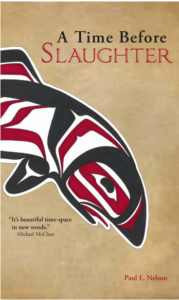 Winner of the 2014 Robin Blaser Award from The Capilano Review, he is engaged in a 20 year bioregional cultural investigation of Cascadia and lives in Rainier Beach, in the Cascadia bioregion’s Cedar River watershed. Paul E Nelson, August 2018, photo by Bhakti M. Watts.